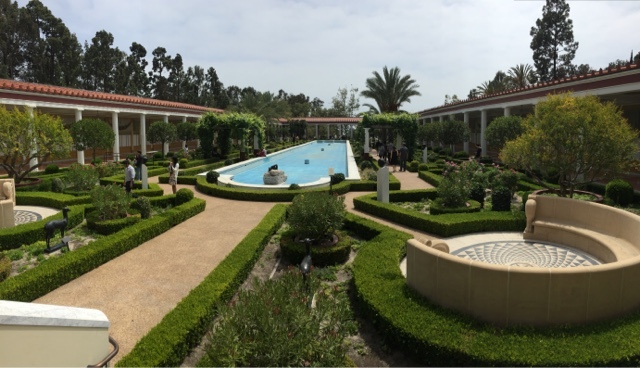 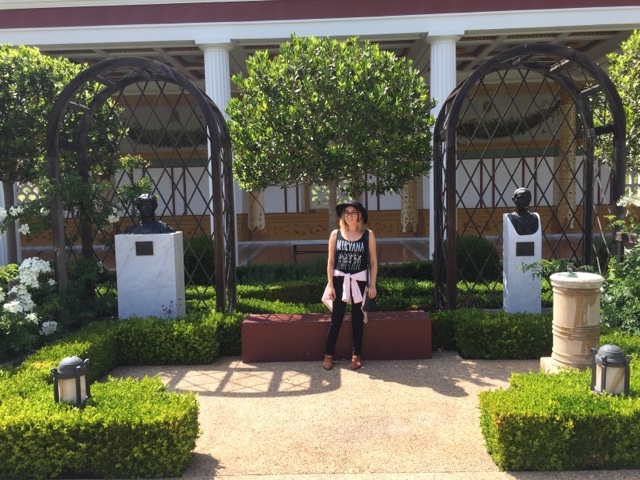 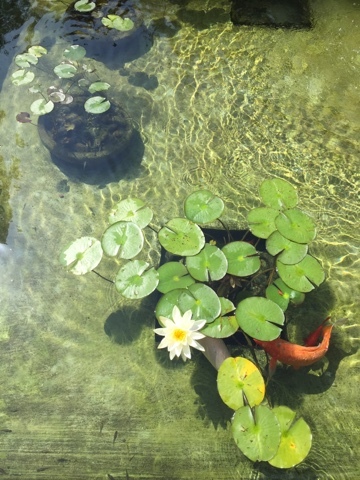 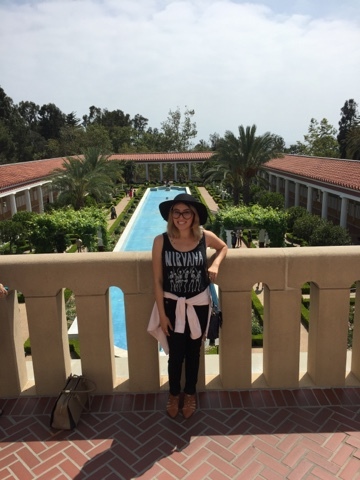 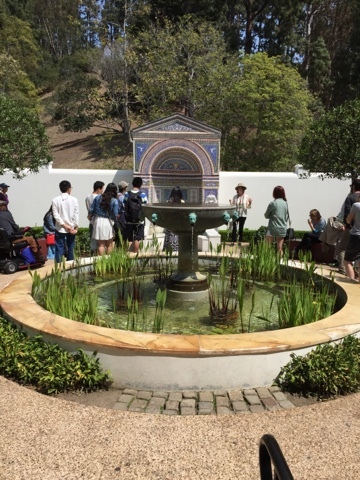 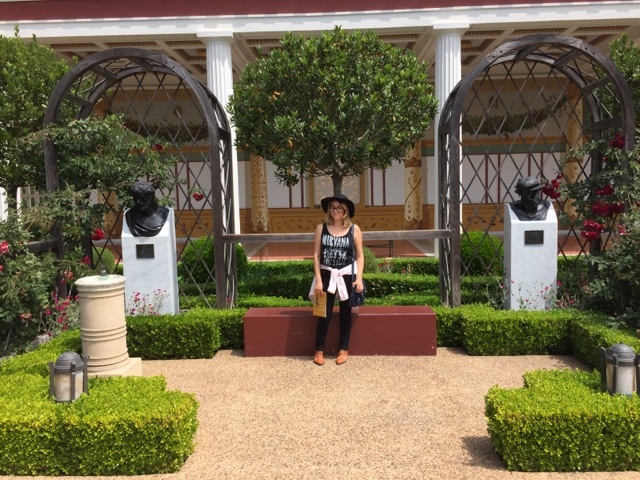 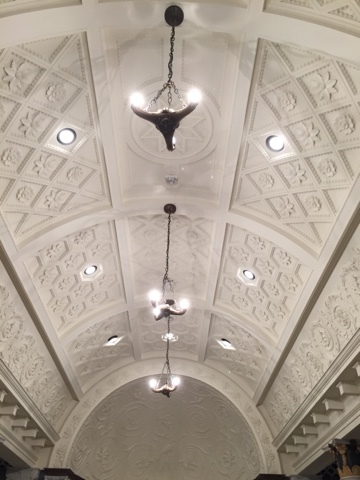 The Getty Villa in Pacific Palisades is beautiful! 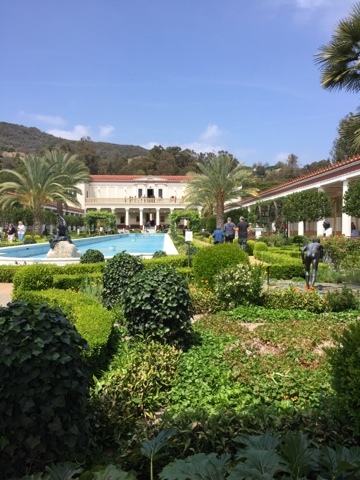 I would definitely recommend visiting this beautiful place. 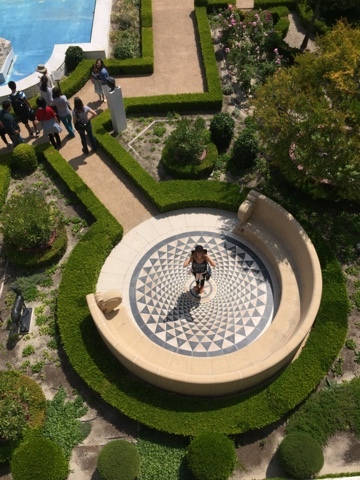 If you are planning to go visit their website at Getty.edu and get tickets ahead of time or you might not be able to get in. 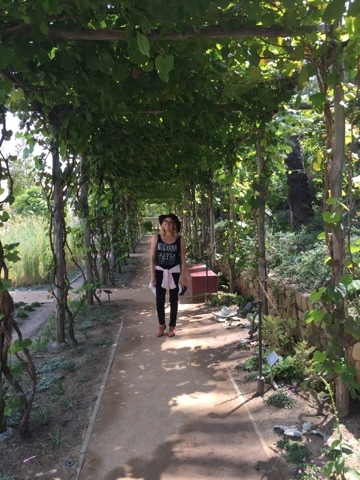 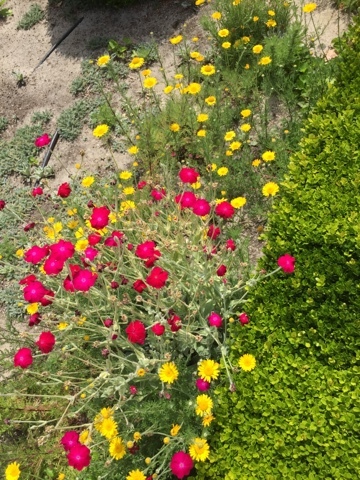 They have a really nice garden in the front to walk around and look at the different herbs and plants growing.